Number seven on People Style Watch’s 10 fall must-haves list from the September 2013 issue were statement earrings. 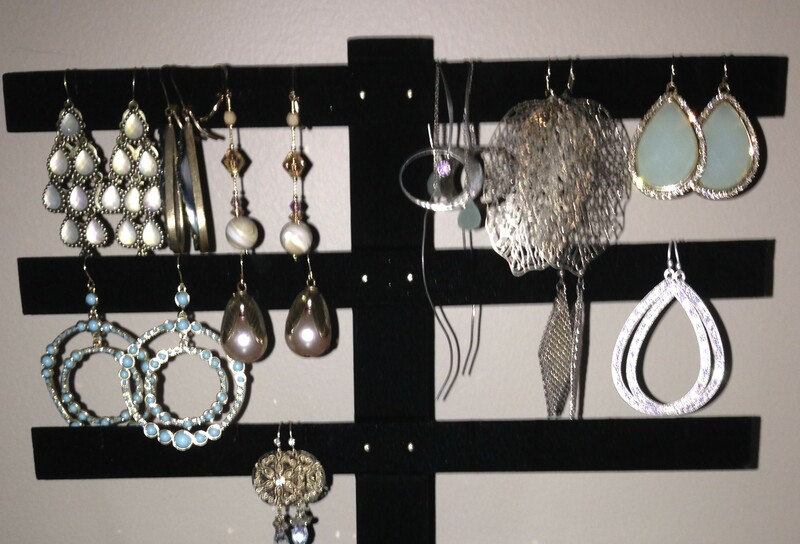 Statement earrings are larger earrings that come in many different styles from sparkly to beaded. 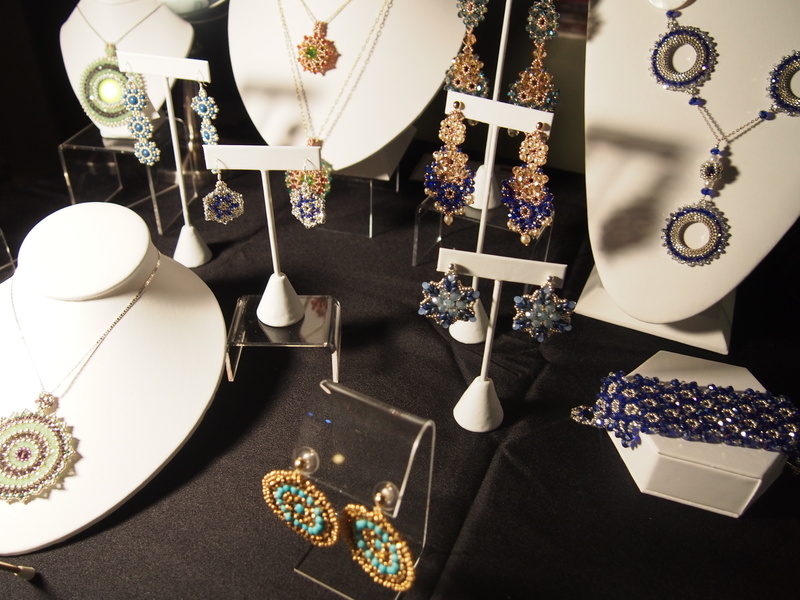 I have been thinking about writing a post about statement earrings and then last week I met jewelry designer Esmeralda Lambert who has a beautiful statement earring collection. I was able to view some of her collection on Sunday when I attended a WWMI Shop, Mix, and Donate fashion week event. ‘Esmeralda Lambert’ offers statement jewelry handwoven with Latin and Caribean influences. 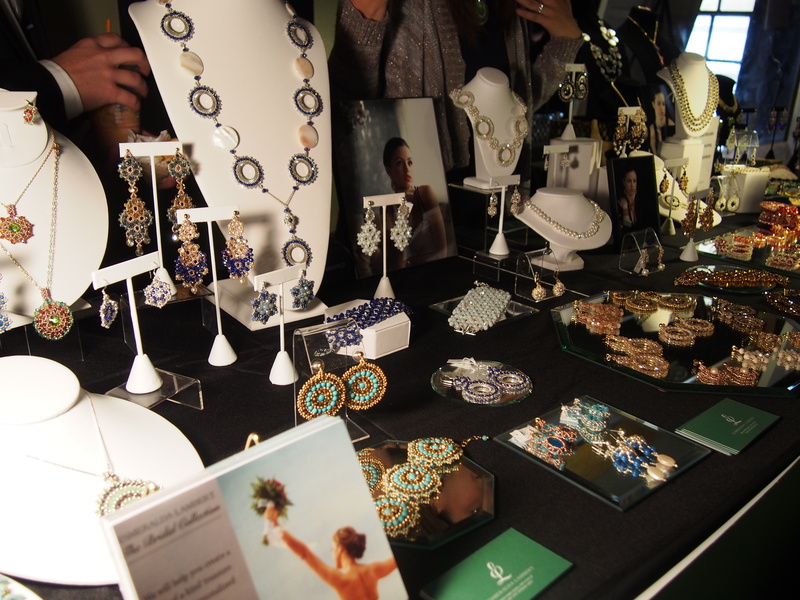 Elegant designs hand crafted in collaboration with entrepreneurial artisan women in the Dominican Republic. 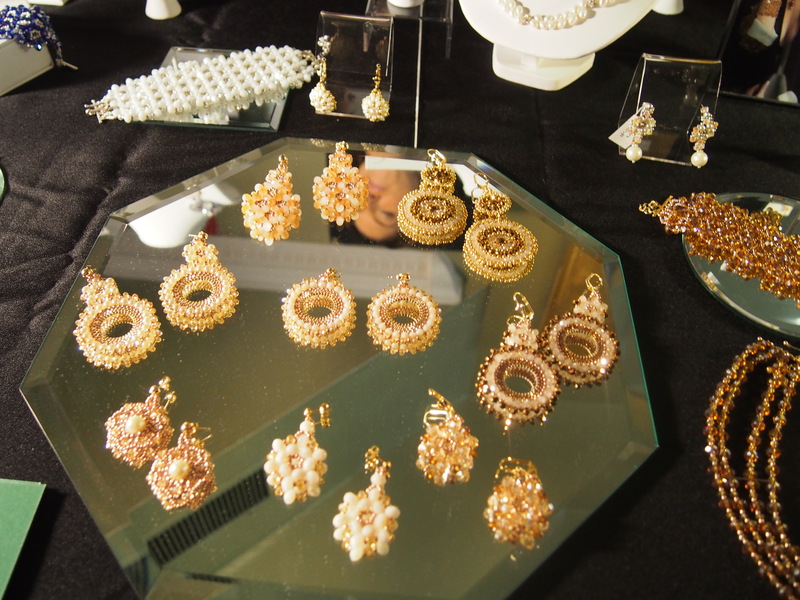 The Esmeralda Signature style consists of lightweight intricate bead weaving techniques using fine crystals (Swarovski, Czech, faceted), natural stones, cultivated pearls, mother of pearl, beads and sterling silver and gold plated findings. Celebrities consistently wear this trend on the red carpet. I purchased some of these at urban outfitters, at shopping events, and at Banana Republic. I also received some as gifts from friends and family who purchased them at Mint Julep, C Wonder, and Tootsies. 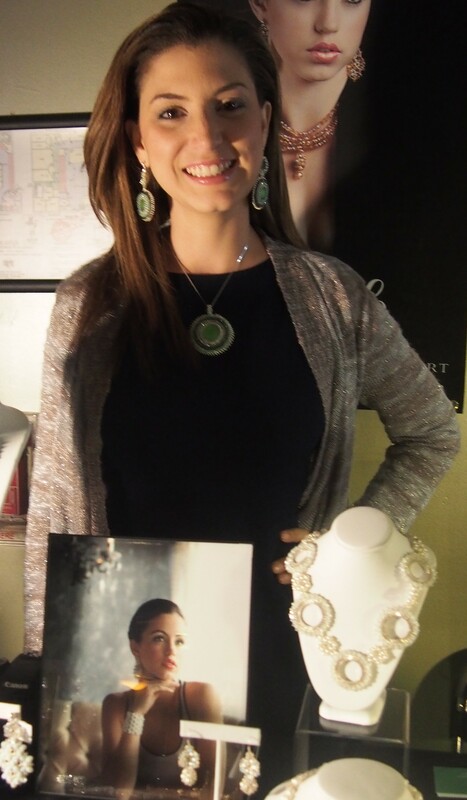 They have great taste in statement earrings! 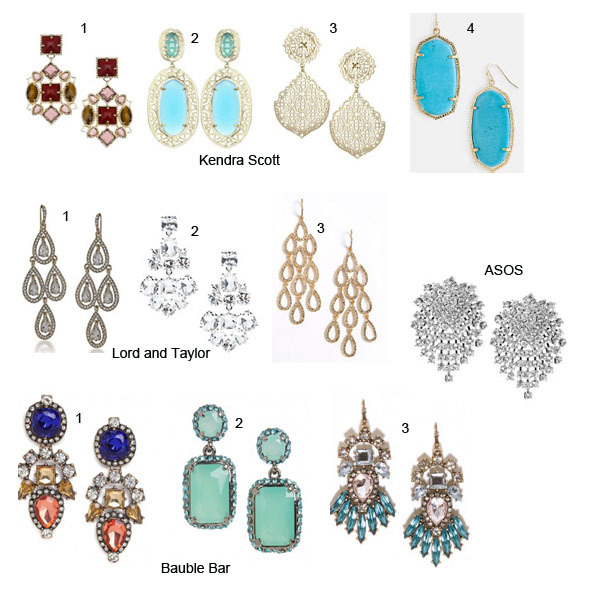 Wear statement earrings to dress up a casual outfit or for a special event but wear with a simple necklace or no necklace at all depending on the size of your earrings.